This Southern Crafted "Boca" floor plan is not the cookie cutter of the neighborhood. 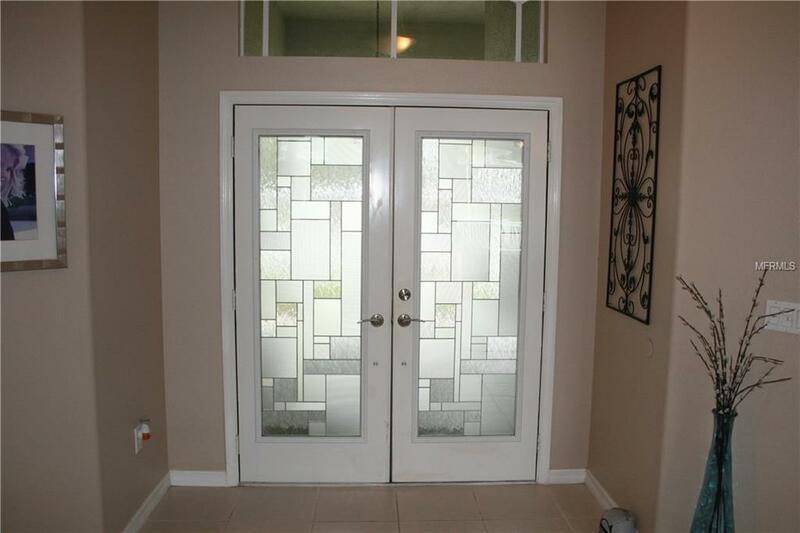 Enter through the french doors with beveled glass, into foyer that hosts the living, dining, office and master suite. It has 4 full bdrm and 4 full baths, master on the first floor. 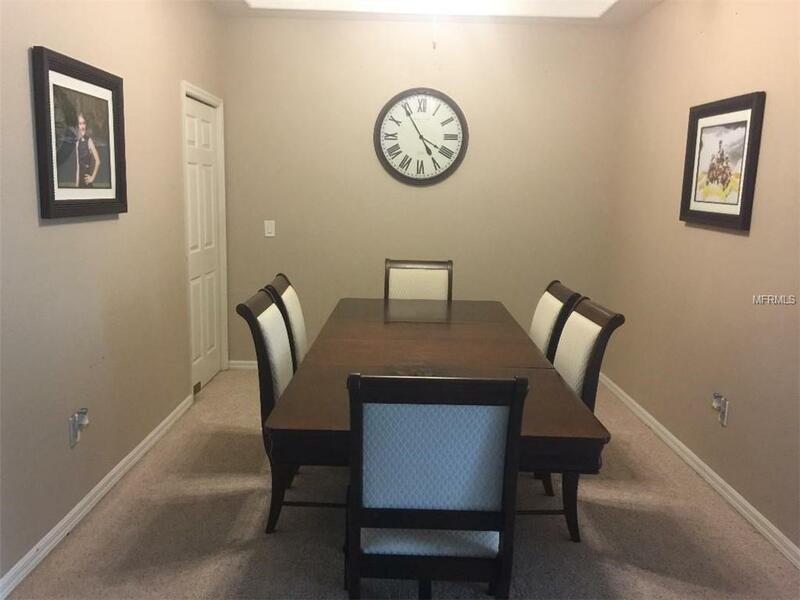 Office/Den, formal living and dining room with family room off the large open kitchen. 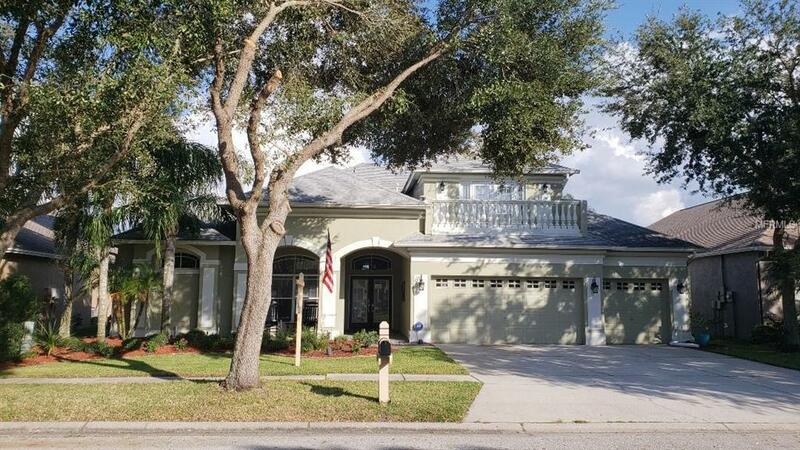 Home features tall ceilings, trey ceiling in formal dining, Kitchen features 42" Maple cabinets, granite counter tops, stainless steel appliances, water filtration (reverse osmosis), plenty of light from all the windows supplied with plantation shutters. Guest bathrooms have been updated with quartz counter tops down stairs and granite upstairs. Upstairs bedroom features french doors to its exclusive balcony. Pocket sliders in the family room entering onto the over sized pavered patio. Pool features new pump, filter 2 yrs old and just serviced, heater 1 year old, salt system owned 1 yr old. Additional amenities: Water softener, ceiling storage in the garage, 3 car garage, fenced yard, sprinkler system, in house pest control system, Updated polished ceiling fans and smart switches. This is a must see if you are looking to get into this neighborhood. Listing provided courtesy of Focus Property Llc.